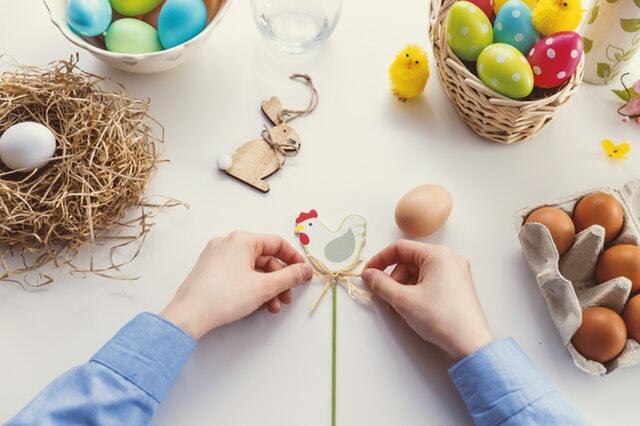 That extra-long weekend is just around the corner, which means our social media feeds are full of pastel-hued eggs, candies, tulips and bunnies. While at Christmas we have visions of sugar plums, at this time of year there’s only one thing on our minds: adorable—and delicious—chocolate bunnies. (Pssst: a stop at Donini Chocolate is a must for chocolate fiends within a 40 km radius.) 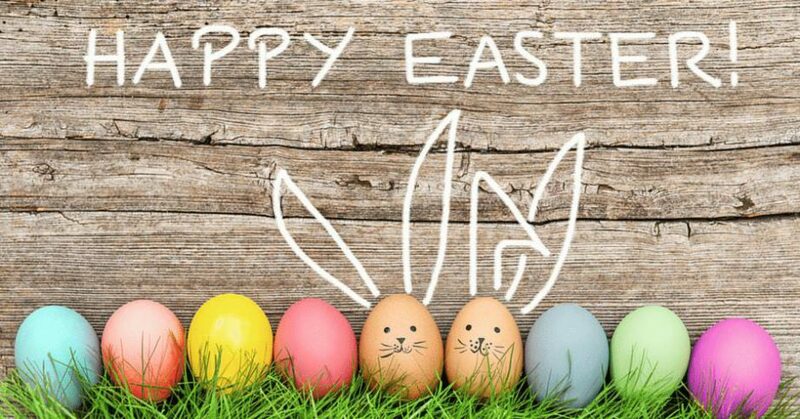 See below for more of what’s happening on Easter weekend in Belleville and Quinte West. The 39th Annual event at the Batawa Community Centre checks all of the boxes! 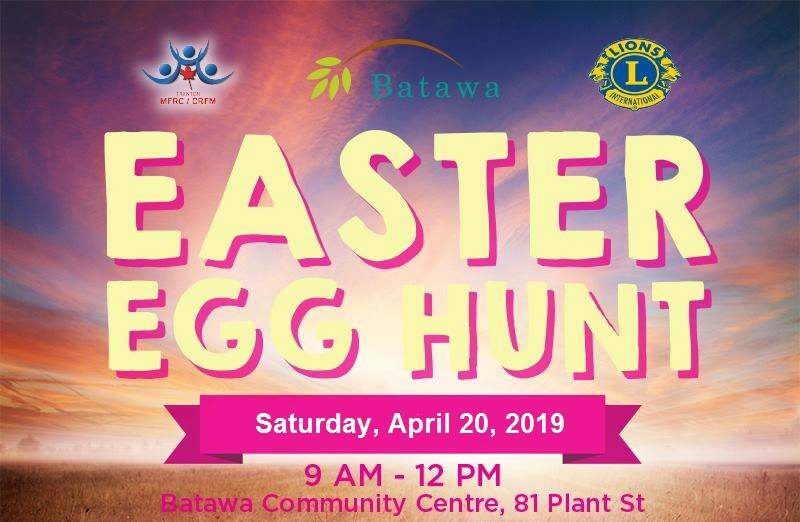 There will be two egg hunts along with a pancake breakfast, face painting, petting zoo, balloon animals, a police and fire truck display AND a visit from the Easter Bunny. Promise Land Family Fun Farm is hosting its annual Easter Egg Event with over 14,000 hidden eggs, wagon rides and live music. If the kids grow tired of searching, you can pause for a photo op with some fluffy sheep or (non-chocolate) bunnies. Look for clues around the farm and see what the Easter Bunny has left for you at Grills Orchards! Good to know: register ahead to reserve your spot as there are limited spots available. 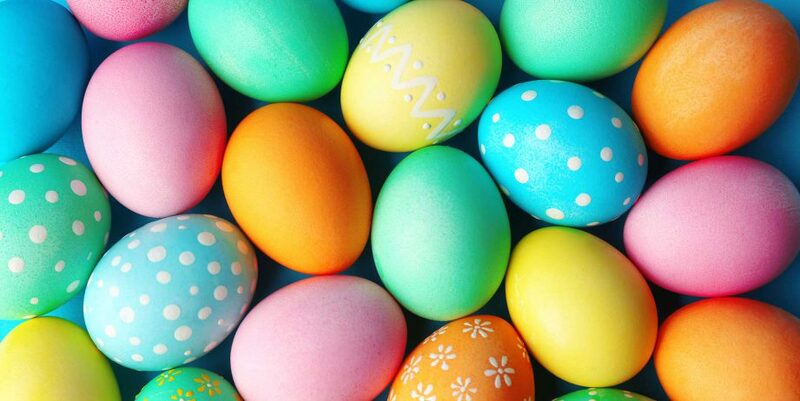 Fill your basket with goodies and hop into some cool, colourful arts and crafts with eggs at the Belleville Public library. 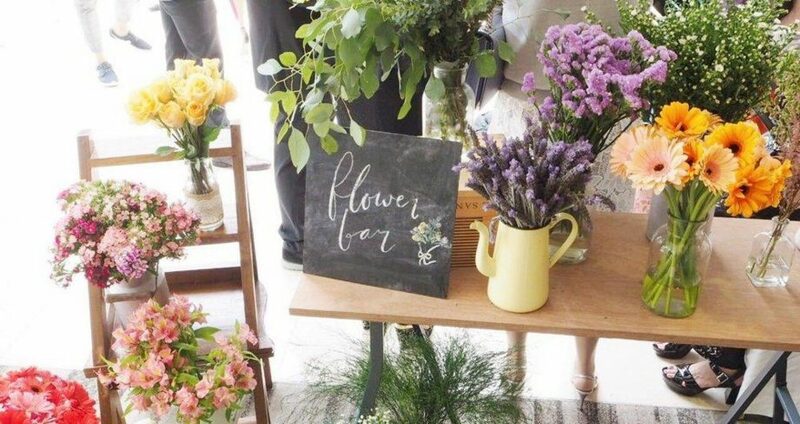 So, technically this is after Easter weekend, but this month’s boss girl book club includes a flower bar! It doesn’t get much more spring-y than that, so we felt compelled to include it here.